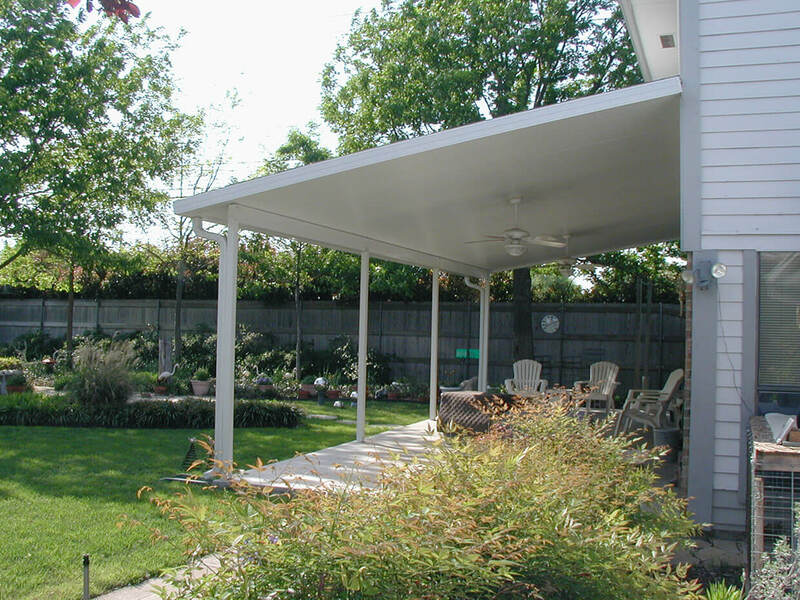 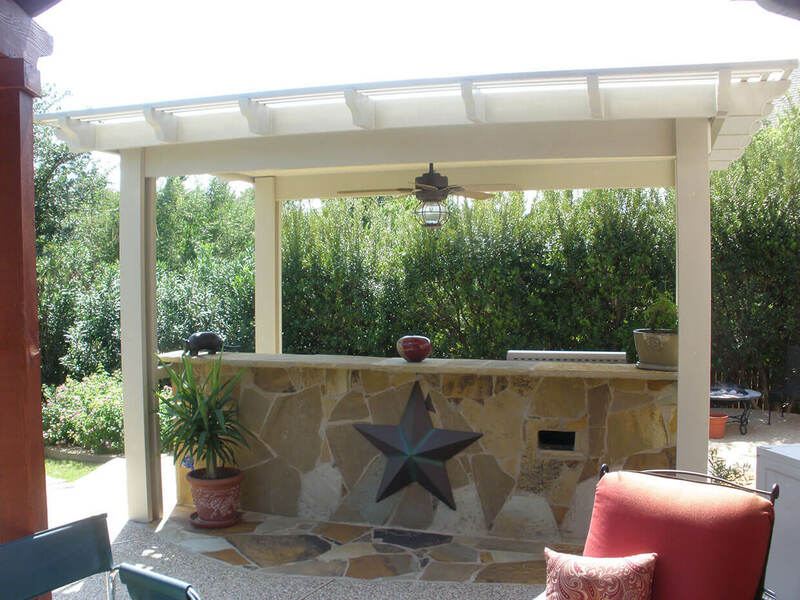 A patio cover, despite its simplicity, converts those hot outdoor areas into usable space for your family, protecting them from sun and rain. 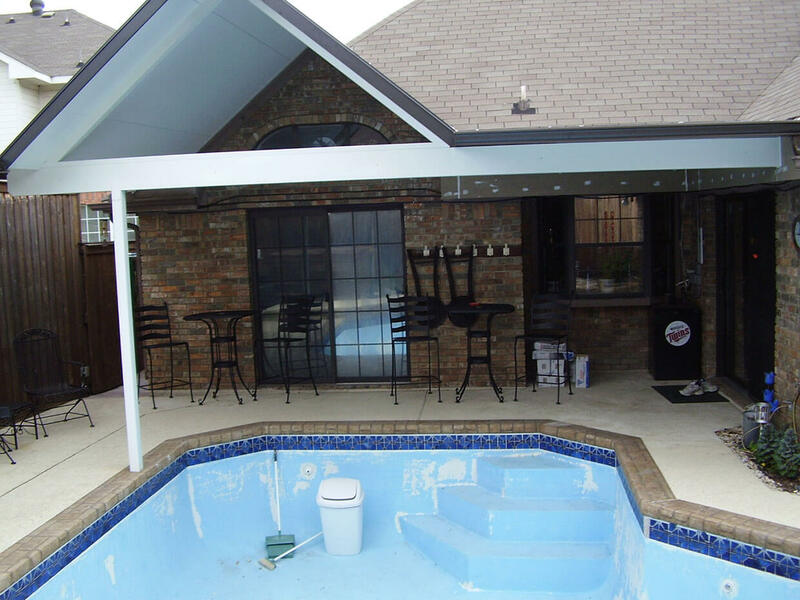 They become family favorites very quickly. 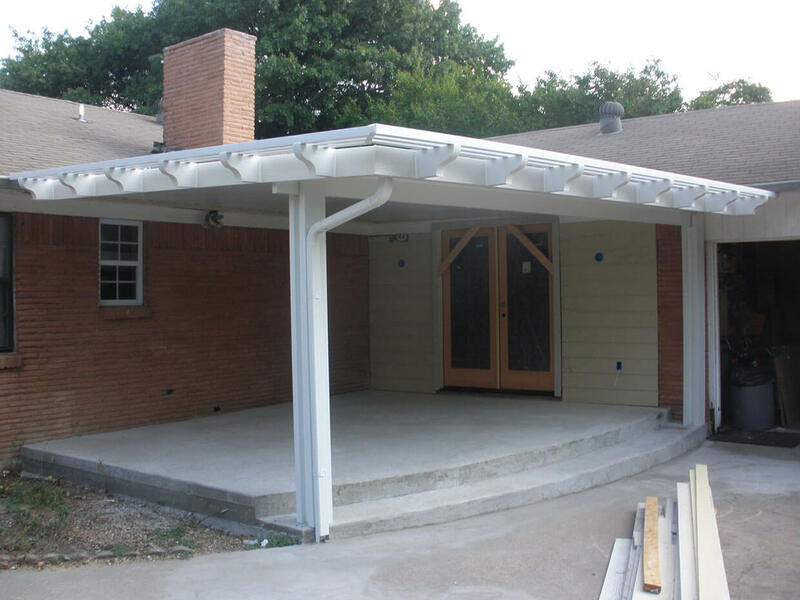 But don’t think out of the box or prefab. 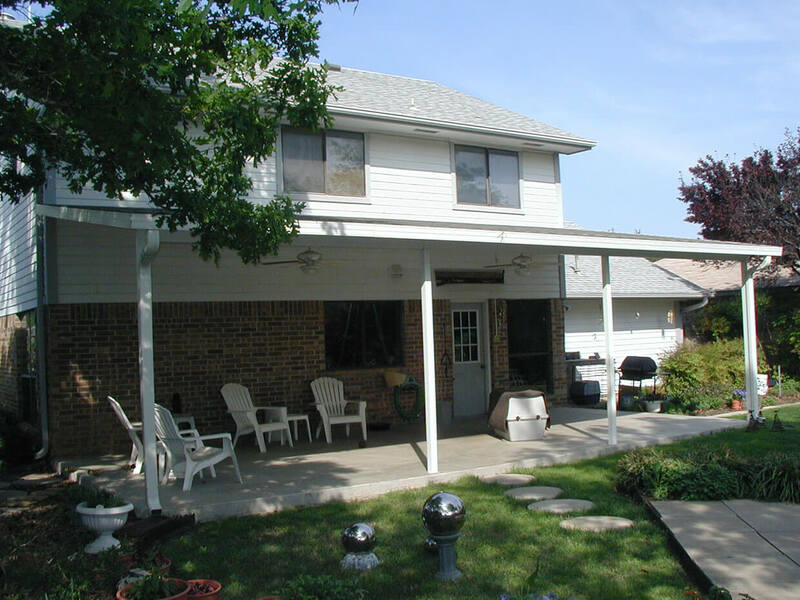 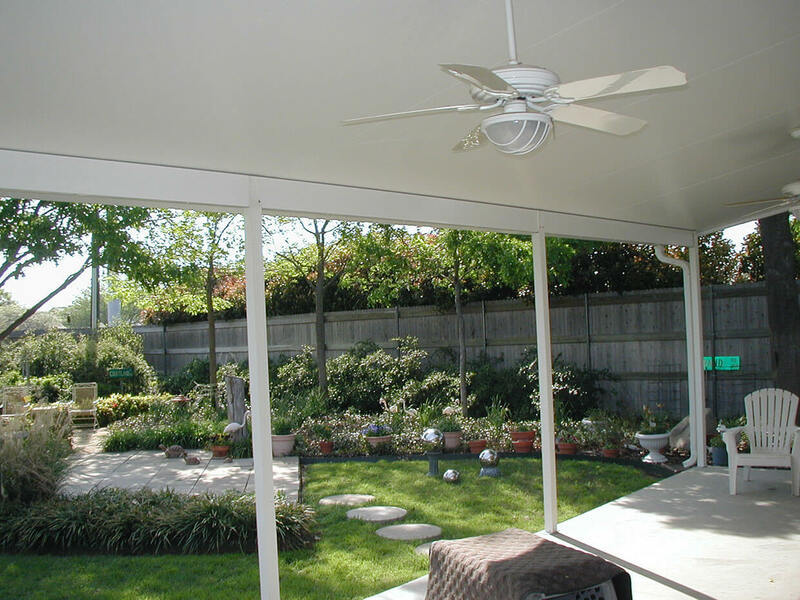 Sunshine Sunrooms will custom build for your home the perfect patio cover. 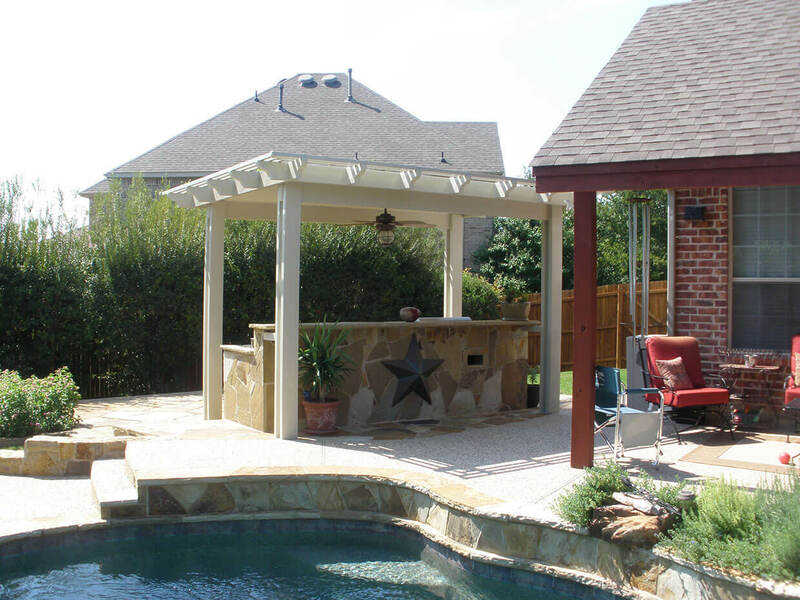 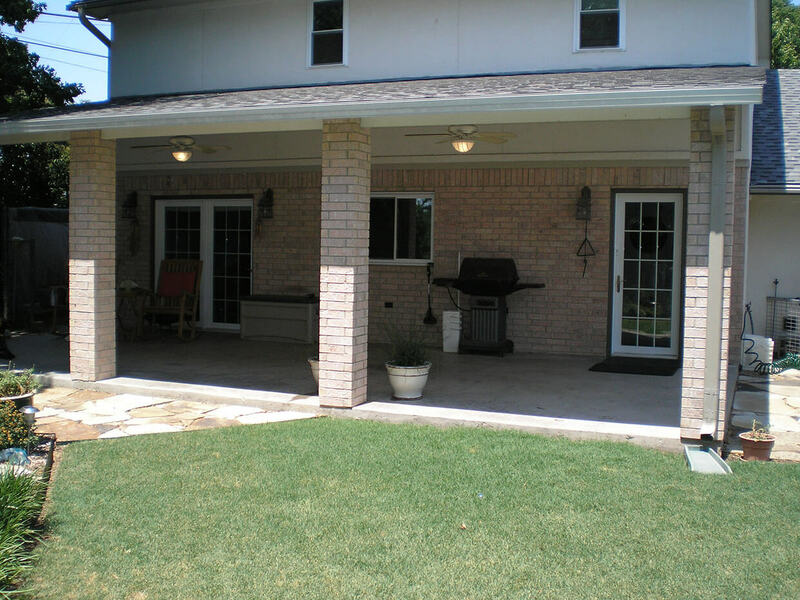 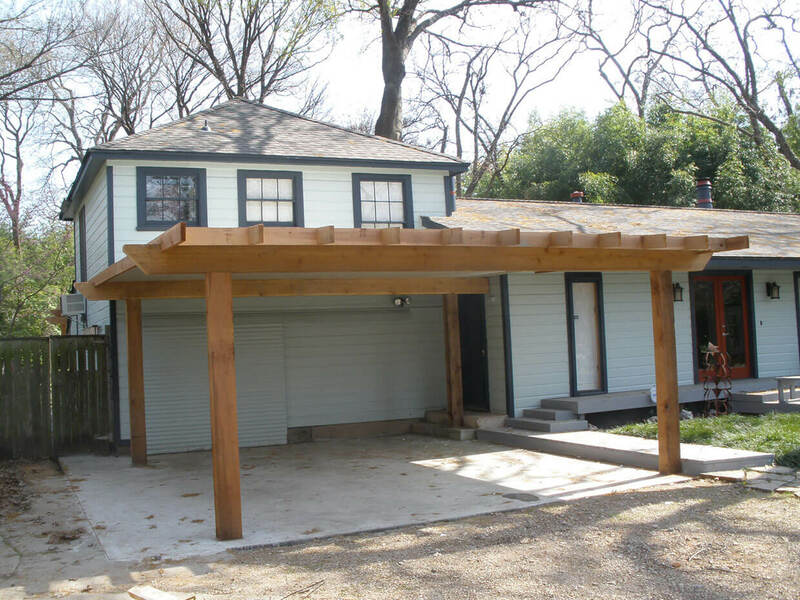 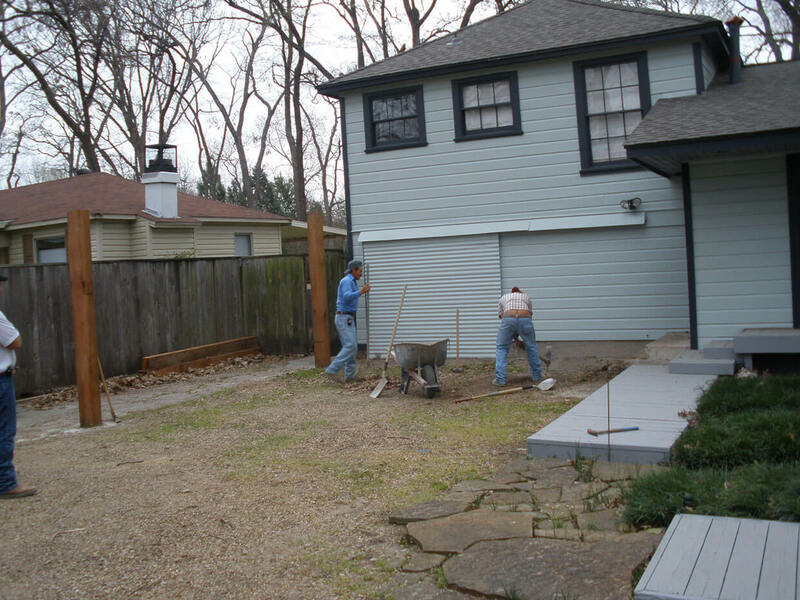 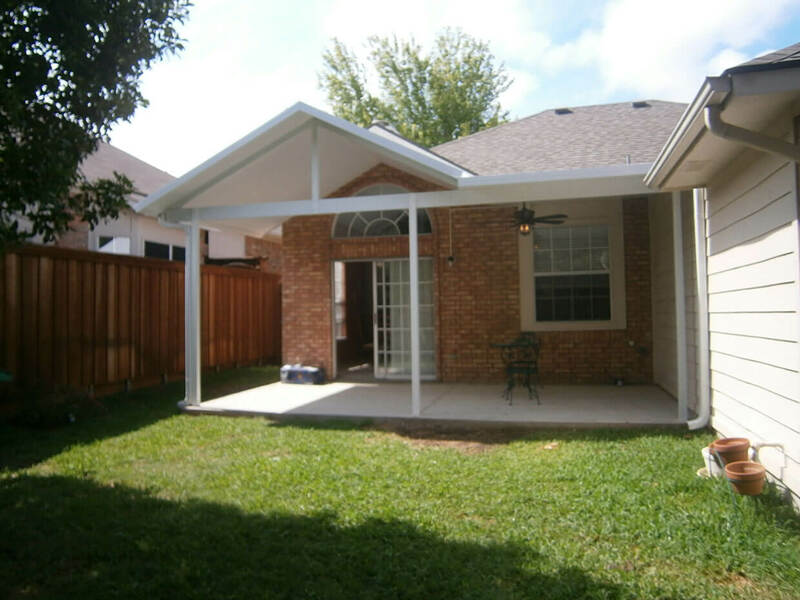 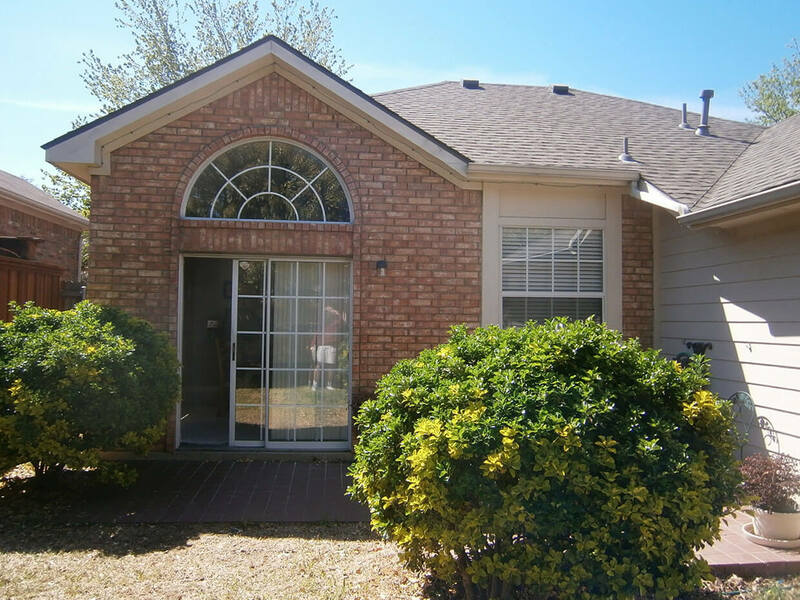 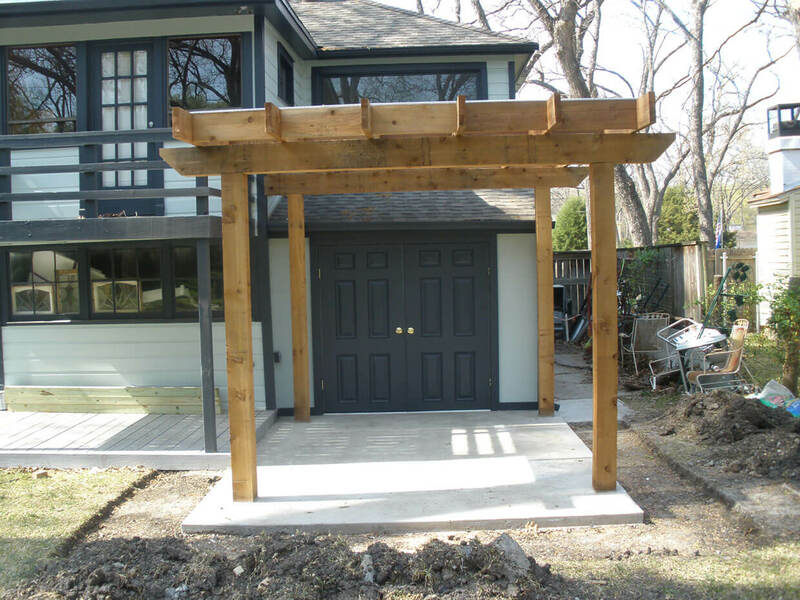 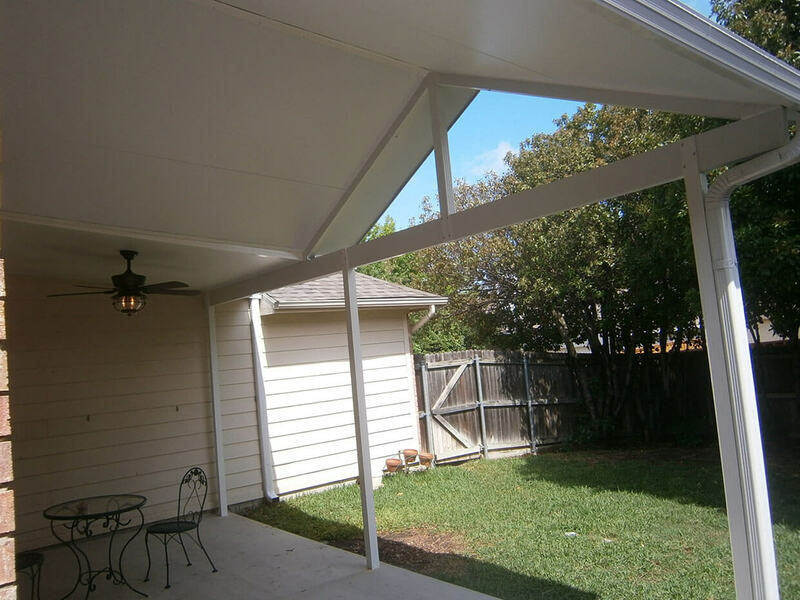 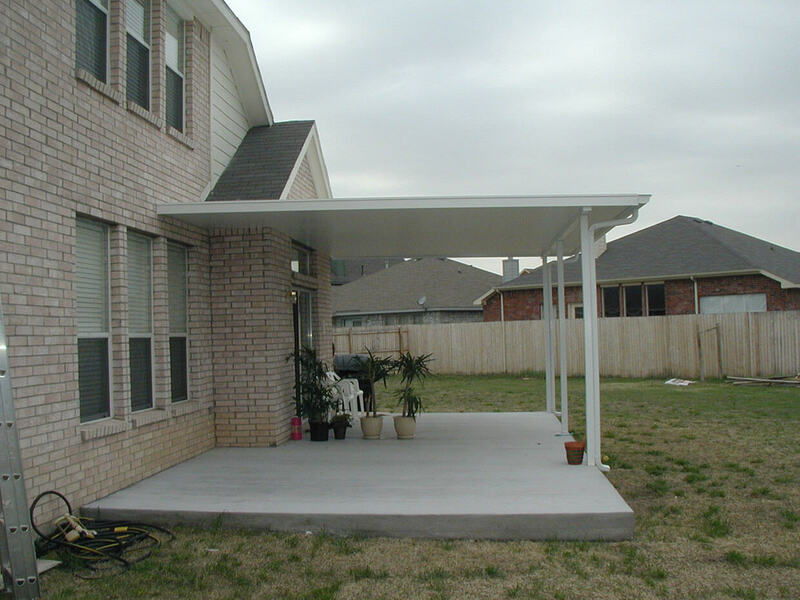 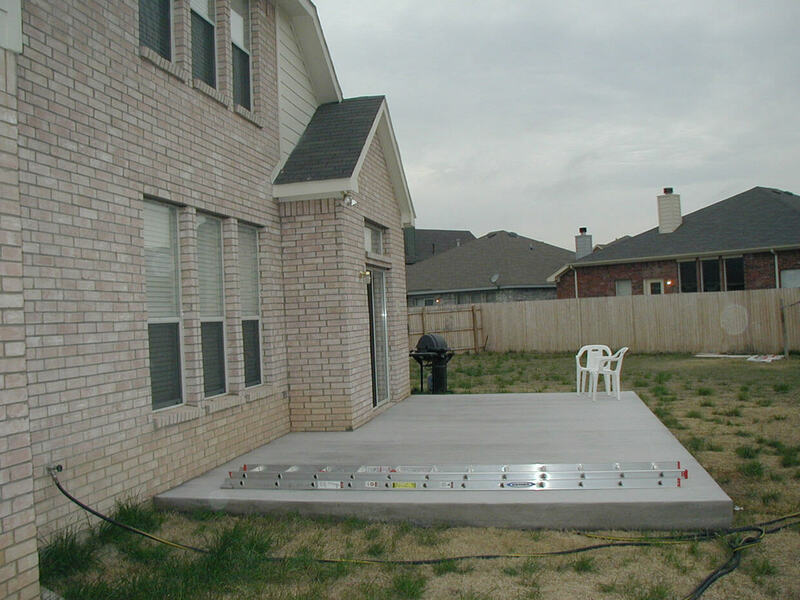 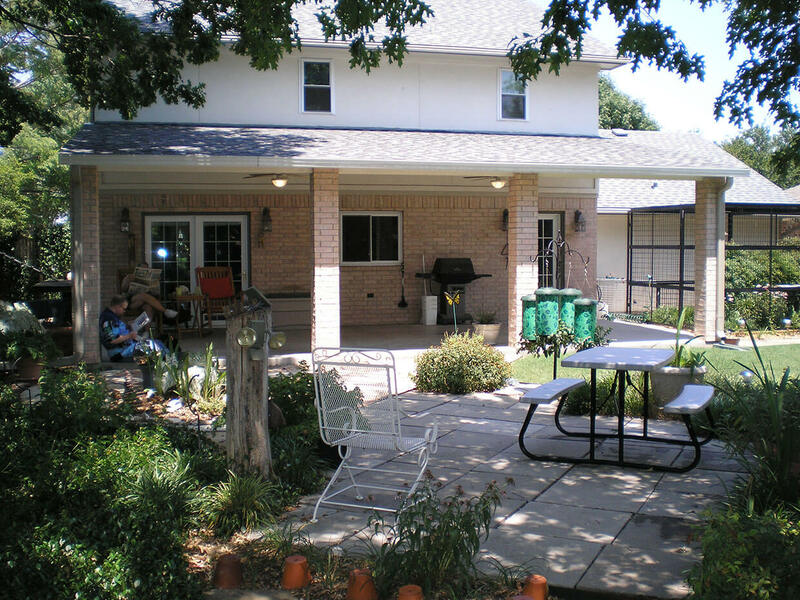 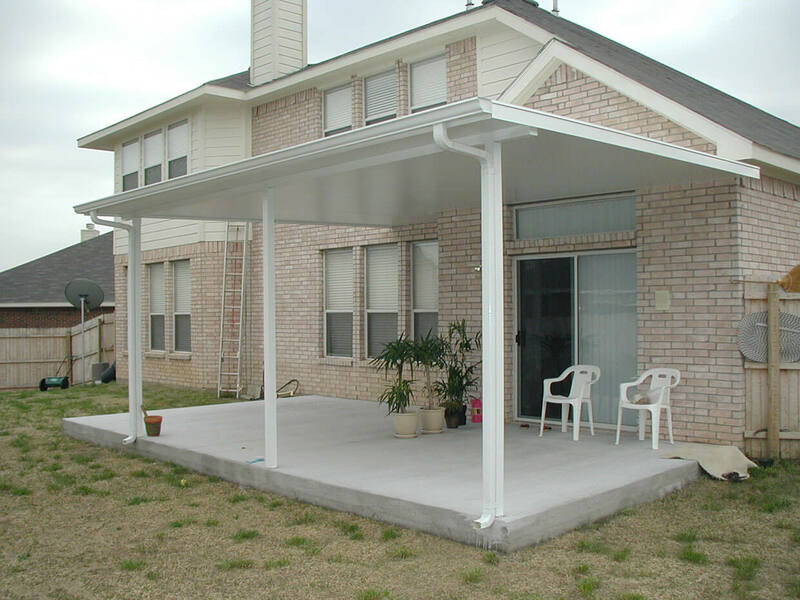 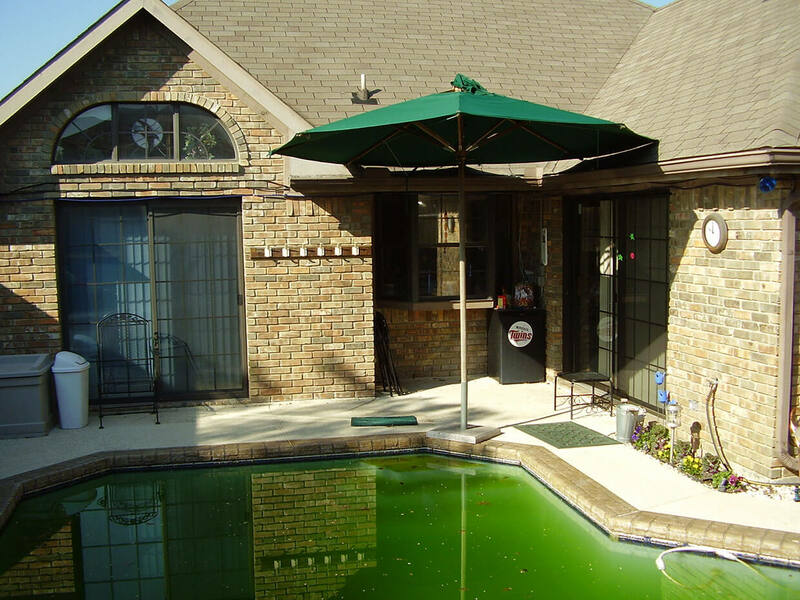 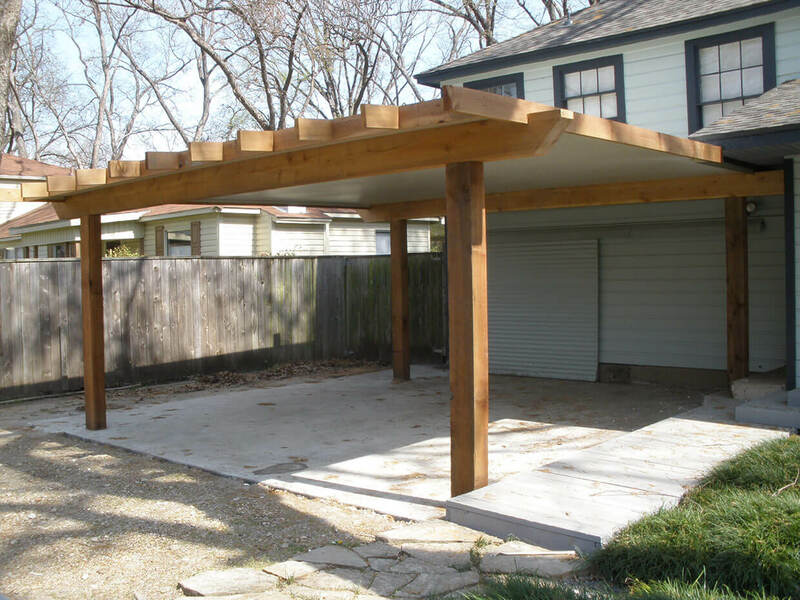 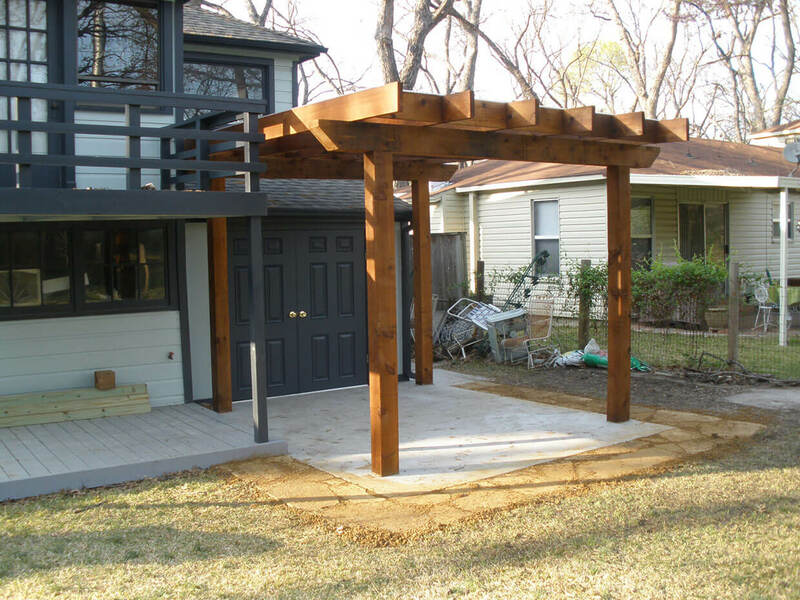 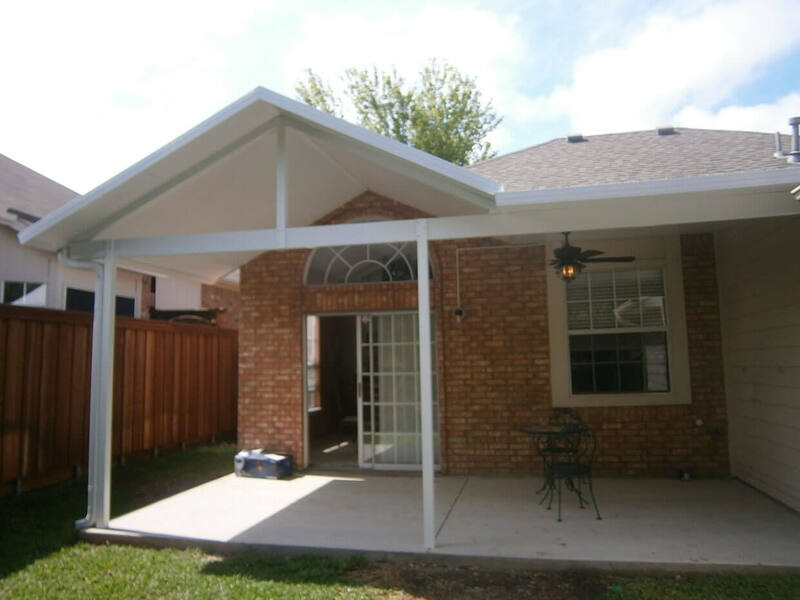 To have our designer come out to your home and talk with you about a custom-built patio cover for your home, give us a call at (972) 243-5390 or fill out this form. 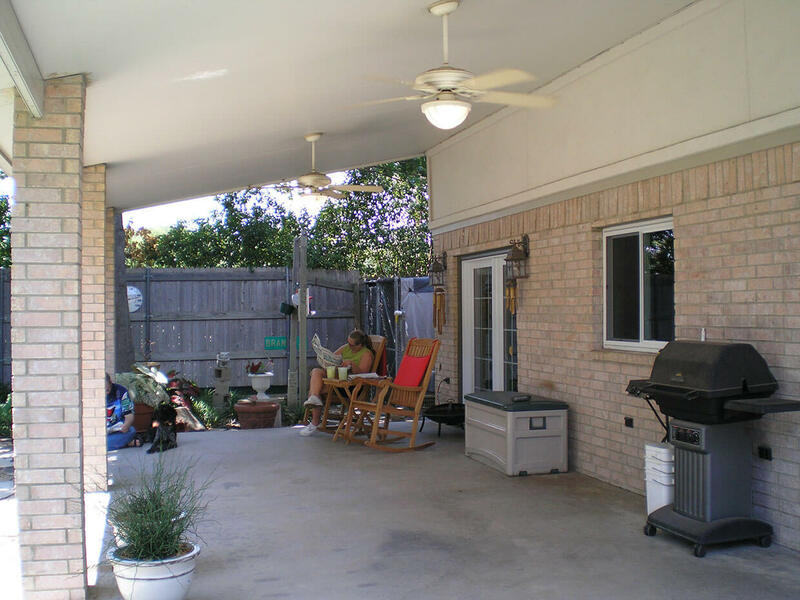 Scroll through each image or use the thumbnails underneath to scan them quickly.